These two are so. stinking. cute. Seriously! 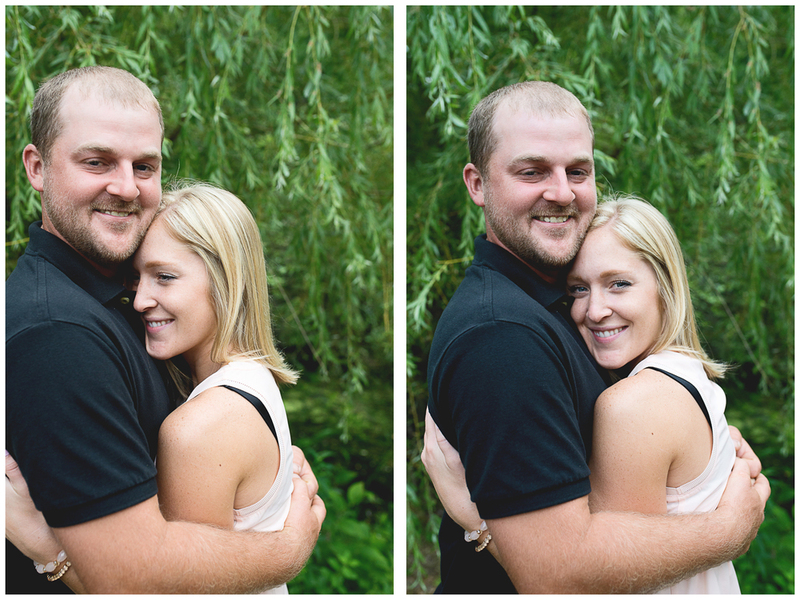 Can we please take a second to talk about how excited I am to be photographing their wedding next year? The way Haley and Ben interact and love on each other is everything I dream about when it comes to my clients. They have the sweetest chemistry in front of the camera(and in real live obviously! ), and when Ben told me how he searched Pinterest himself to find the perfect ring for his lady I almost fainted. I mean come on how smart can you be?? It's safe to say we had an absolute blast exploring little corners of Eau Claire and laughing our butts off together. I can't talk anymore because you folks seriously need to check this blog post out. Scroll!